Most trend predictions that forecast beyond a year into the future are doomed to inaccuracy simply because of the pace of change and unpredictability of innovation. The rightfully skeptic among us are therefore likely to condemn a report that promises to predict how the world might look in 2020 as a work of optimistic fiction at best, and an exercise overstretched vanity at worst. 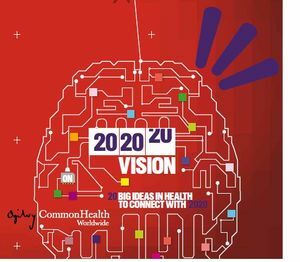 That was the lens I brought to a report that some colleagues of mine at Ogilvy CommonHealth recently shared with me called 202020 VISION, a digital-health report outlining 20 scenarios of what digitally driven healthcare might look like in 2020. The report is surprisingly brilliant. 1. 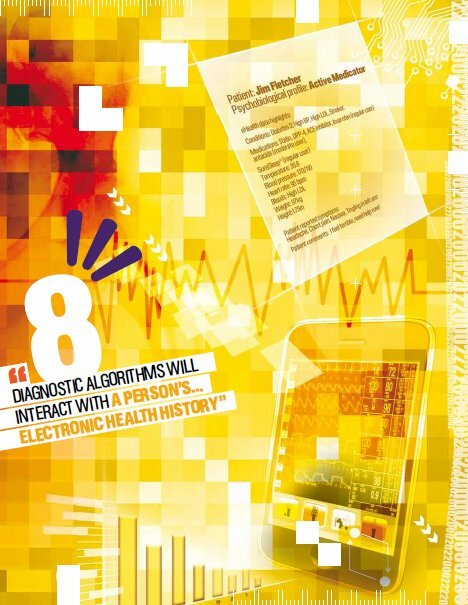 Exhaustive Behavioural Targeting Transforms Health Messaging. In a world where nearly everything will become measurable, marketers will have exhaustive behavioural information about each of us, including our lifestyle behaviours, or how often we walk past an enabled sign will all be stored with the purpose of targeting more messages to each of us. This higher level of behavioural targeting will require regulation to prevent abuse, but it will also create the ability to create targeted offers to customers in real time that are based on that customers individual behaviour. 2. "Auto-Triage" Aids More Efficient Care. In an emergency room environment, significant time is wasted trying to identify where a patient needs to go and what type of treatment they require. In 2020 this information will be handled by computers and automated based on data input into the system in the field by ambulance and emergency teams. Electronic medical records will be sent in advance of a patient, and this automated system will allow patients to be prioritized and seen more efficiently and quickly by doctors. 3. Supermarkets Become Centers For Healthcare. Local supermarkets are already hubs for everything from groceries to pharmacies to banks to gas stations. 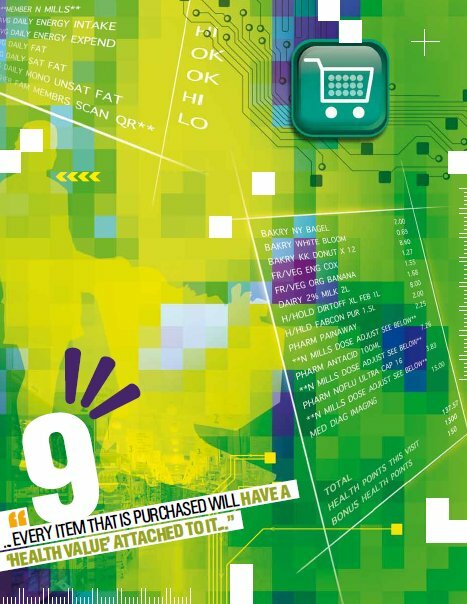 In the imagined supermarket of the future, the food items we buy will have assigned "health points" and these points will be used to incentivize people towards healthier food choices. Combined with smart data delivered through home appliances such as connected fridges, supermarkets will be able to make real time suggestions on products to buy based on what we already have in our fridge at home. 4. 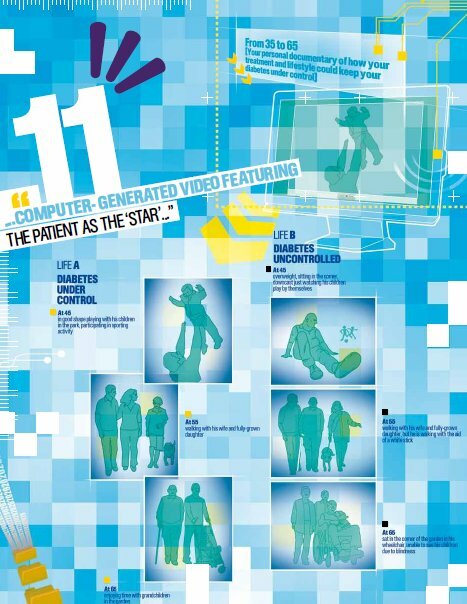 Personalized Videos Bring Diseases To Life. 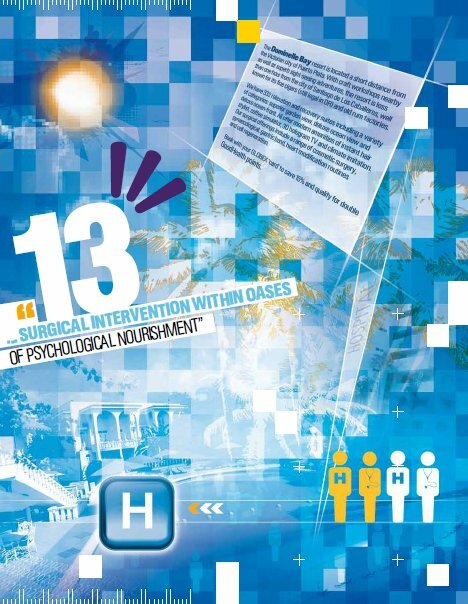 A big challenge for current healthcare professionals is to convey the gravity of a disease condition to patients. Unless patients feel this urgency, they don't change behaviours. By 2020, personalized video will enable healthcare professionals to equip newly diagnosed or non-compliant patients with customized videos that show patients like them dealing with similar conditions. Seeing the potential impact of not taking care of themselves through these computer generated videos will help patients make the necessary lifestyle changes, and stick to them. 5. Health Tourism Becomes Mainstream. What is currently the realm of Hollywood stars and the wealthy will become mainstream by 2020. Health or Medical Tourism will no longer be a choice simply made based on the promise of getting cut rate medical care, but a preferable alternative because of the combination of quality of care, ability to focus on a recovery and generally more pleasant resort-like conditions at many health tourism locations that will allow patients to recover faster. Earlier detection of conditions will allow planning for this type of travel to happen much more frequently as well. 6. Gaming Connects Patients & Changes Lifestyles. 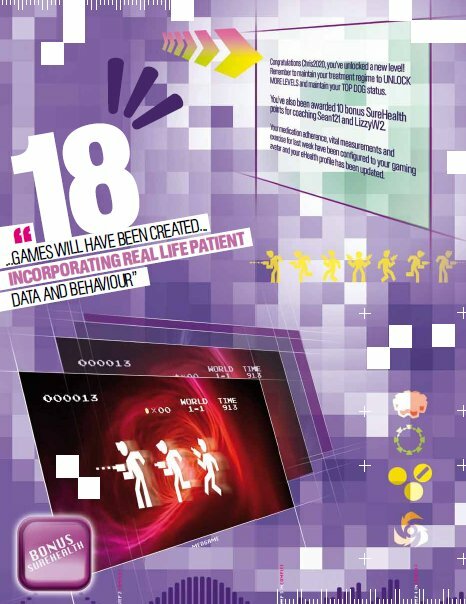 The power of gaming to transform medical care is already being explored in many different ways. The future of gaming will include the ability to create entire communities around specific disease conditions where the end goal of adherence to medication or lifestyle changes will be enabled by connecting experienced patients with the newly diagnosed in a gaming environment and allow them to support one another. Gaming will also enable the development of real skills as part of rehab programs and dexterity exercises. The reward systems built into gaming will also incentivize patients to take positive actions for their own health. 7. Communication Enabled Through The Power Of The Mind. The terminally ill or severly handicapped struggle with the most basic of communications, yet by 2020 the growing field of brain-computer interfaces will have progressed to a level where these patients can communicate with others via their thoughts. This will enable them to significantly improve their quality of life, let the terminally ill "get their affairs in order" and otherwise transform long term patient care environments. 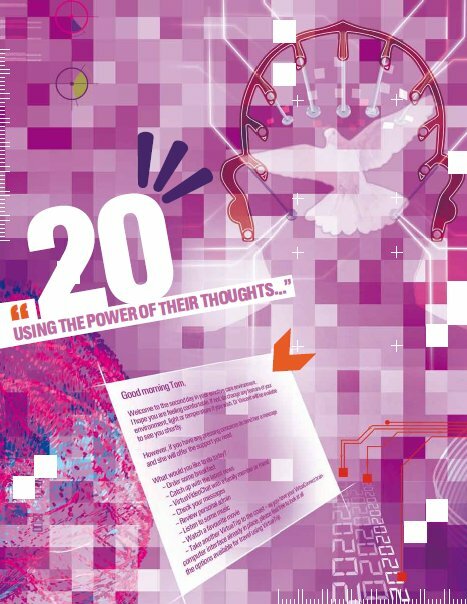 If you'd like to see the full report, send an email to 202020@ogilvy.com to request a copy and mention that you read about the report on this blog. 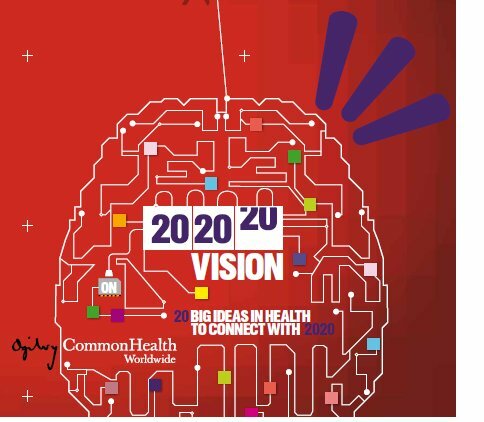 Read the official release about the 202020 VISION report on the Ogilvy site. 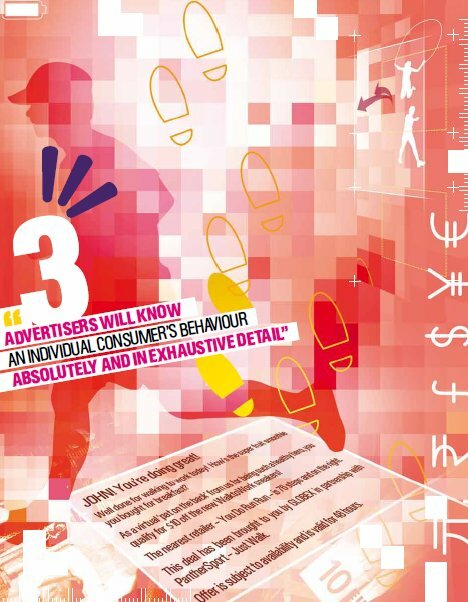 Disclaimer – This report was written by a team of people from Ogilvy CommonHealth, a division of Ogilvy. Though I work at Ogilvy and do often work with the CommonHealth team, I did not contribute to the creation of this report, nor do I mean to take any credit for the research and thinking behind it. My opinion of this report is based solely on reading it after its publication and being inspired by the ideas contained in it. I have not been incentivized or asked to write this review by anyone else.